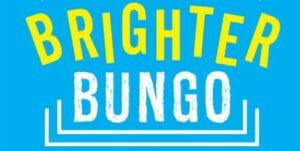 WANTED: rubbish person to organise Brighter Bungo ! The Strathbungo Society is seeking a new organiser for its regular community clear-up events, currently held on a Sunday 11am-1pm, five times a year. All equipment provided, and handover & induction offered.